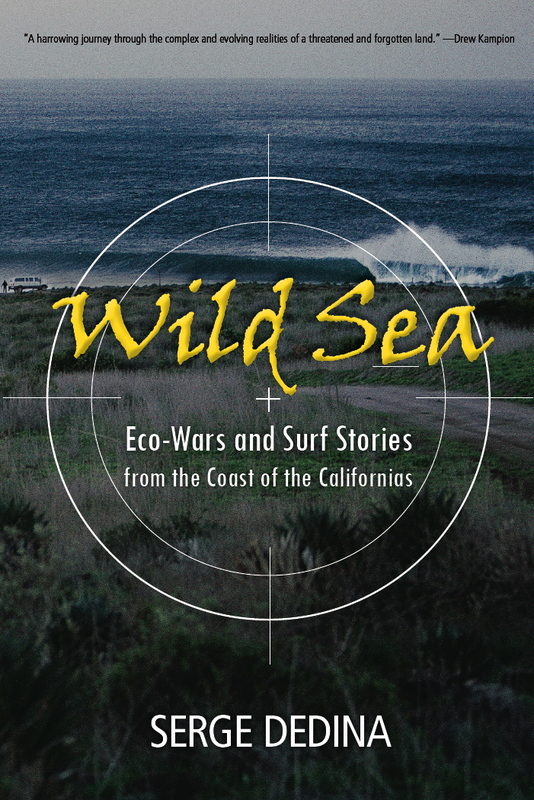 If you're in my 'hood this Saturday be sure to come by the Tijuana Estuary's Visitor Center for the kick off of local enviro-warrior/tube rider Serge Dedina's latest book. See you there! Many people have lamented the pollution and outright loss of beaches along the coasts of California and Mexico, but very few people have fought on behalf of beaches as hard—or as successfully—as Serge Dedina. Whether taking on an international conglomerate or tackling a state transportation agency, Dedina is truly an eco-warrior. In this sparkling collection of articles, many written for popular magazines, Dedina tells the stories as only an insider could. He writes with a firm grasp of facts along with an advocate’s passion and outrage. Sprinkled with just the right mix of humor and surf lingo, Dedina’s writing is weapons grade—surfer speak for totally awesome. Dedina grew up in Imperial Beach, California, just north of the Mexican border, and he feels equally at home in Mexico and the States. An expert on gray whales, he eloquently describes the fight he helped to lead against the Mitsubishi Corporation, whose plan to build a salt-processing plant in the San Ignacio Lagoon in Baja California would have destroyed the world’s last undeveloped gray whale lagoon. With similar fervor, Dedina describes helping to construct the unlikely coalition that succeeded in defeating a proposed toll road that would have decimated a legendary California surf spot. 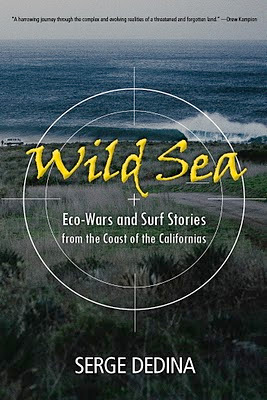 In between, he writes about the first surfers in Baja, the Great Baja Land Rush of the 1990s, Tijuana’s punk music scene, the pop-culture wrestling phenomenon lucha libre, the reasons why ocean pollution must be stopped, and the way HBO took over his hometown. Anyone interested in what’s happening to our natural places or just yearning to read about someone really making a difference in the world will find this a book worth sinking their teeth into.